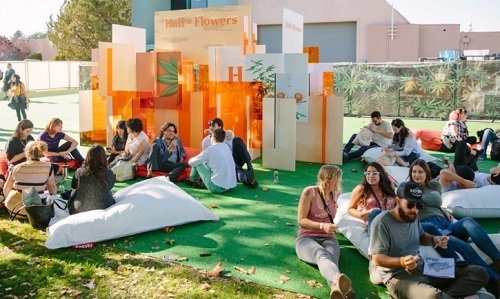 If you want to know what the latest cannabis trends are on the West Coast, look no further than the Hall of Flowers. The inaugural expo in Sonoma, California hosted a who’s who of cannabusinesses, both established and new. We were lucky to get a peek inside the event to discover the latest canna-trends and products. The trade show (Sept. 17-18) was an eclectic mix of authentic, old-school cultivators and corporate bandwagon jumpers offering a myriad of options to elevate the cannabis experience.